•Converts virtual disks that are attached to a VMware virtual machine to virtual hard disks (VHDs) that can be uploaded to Microsoft Azure. •Provides native Windows PowerShell capability that enables scripting and integration into IT automation workflows. •Supports conversion and provisioning of Linux-based guest operating systems from VMware hosts to Hyper-V hosts. •Supports conversion of offline virtual machines. 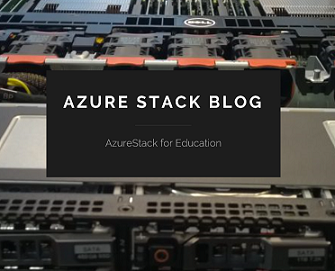 •Supports the new virtual hard disk format (VHDX) when converting and provisioning in Hyper-V in Windows Server 2012 R2 and Windows Server 2012. •Supports conversion of virtual machines from VMware vSphere 5.5, VMware vSphere 5.1, and VMware vSphere 4.1 hosts Hyper-V virtual machines. •Supports Windows Server 2012 R2, Windows Server 2012, and Windows 8 as guest operating systems that you can select for conversion. •Converts VMware virtual machines, virtual disks, and configurations for memory, virtual processor, and other virtual computing resources from the source to Hyper-V.
•Adds virtual network interface cards (NICs) to the converted virtual machine on Hyper-V.
•Supports conversion of virtual machines from VMware vSphere 5.5, VMware vSphere 5.0, and VMware vSphere 4.1 hosts to Hyper-V.
•Has a wizard-driven GUI, which simplifies performing virtual machine conversions. •Uninstalls VMware Tools before online conversion (online only) to provide a clean way to migrate VMware-based virtual machines to Hyper-V.
•Supports Windows Server and Linux guest operating system conversion. 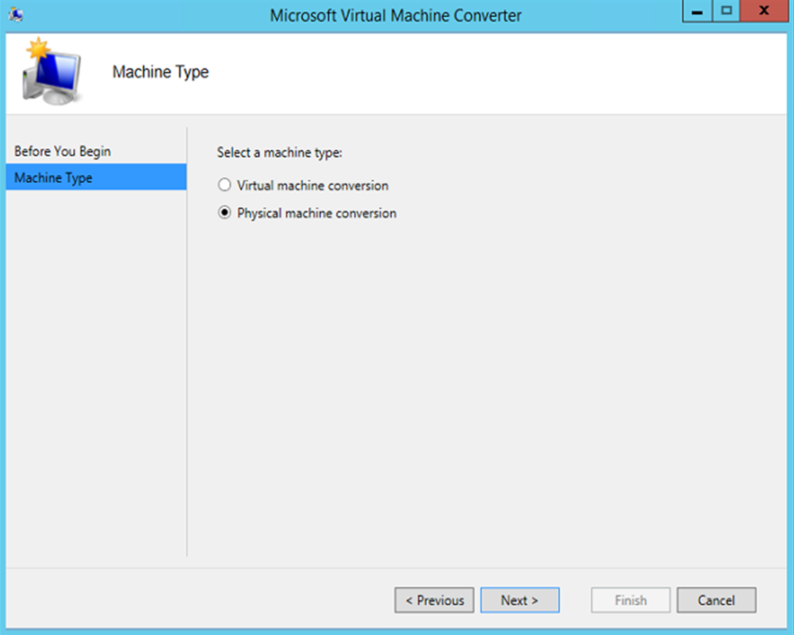 For more details, see the section “Supported Configurations for Virtual Machine Conversion” in this guide. •Includes Windows PowerShell capability for offline conversions of VMware-based virtual hard disks (VMDK) to a Hyper-V–based virtual hard disk file format (.vhd file). 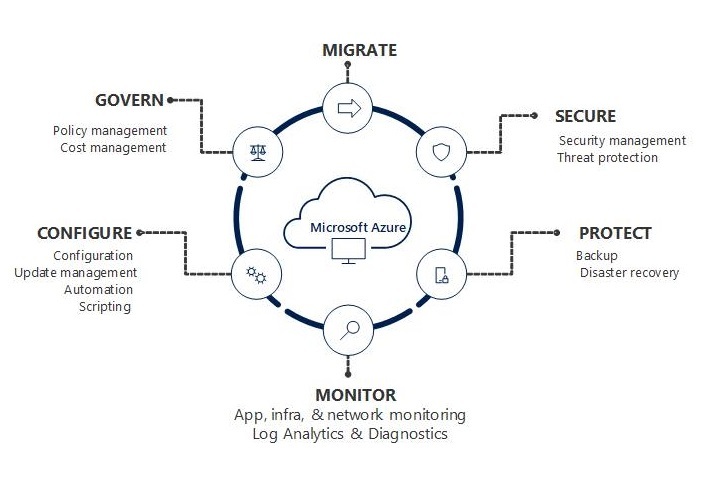 Categories: Azure, Hyper-V, Microsoft Azure, Orchestrator 2012, PowerShell, System Center 2012 R2, Windows Server 2012 R2, WindowsAzure | Tags: Azure, HyperV, MicrosoftAzure, MVMC, SCVMM, sysctr, VMWARE | Permalink.